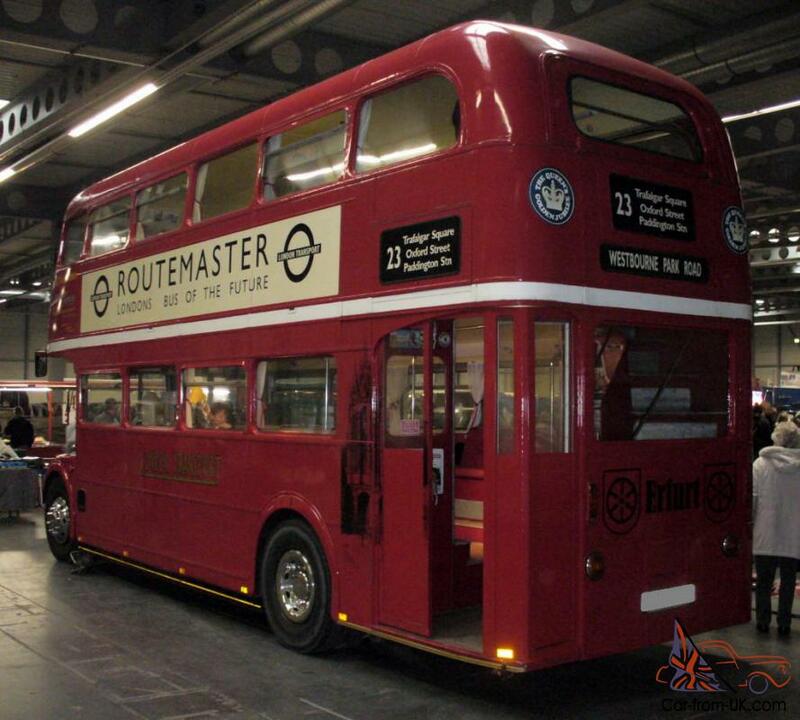 Routemaster - classic British double-Decker bus, published by AEC in 1956-1968 years. 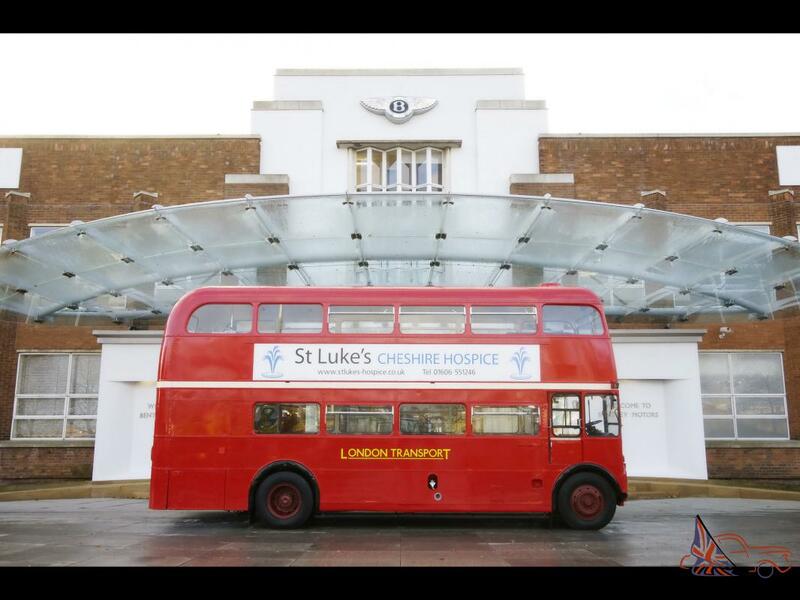 The first "dabldeker" AEC Routemaster appeared on London&apos;s roads on February 8, 1956, and for almost 50 years of its existence has become an original symbol of the capital of great Britain. 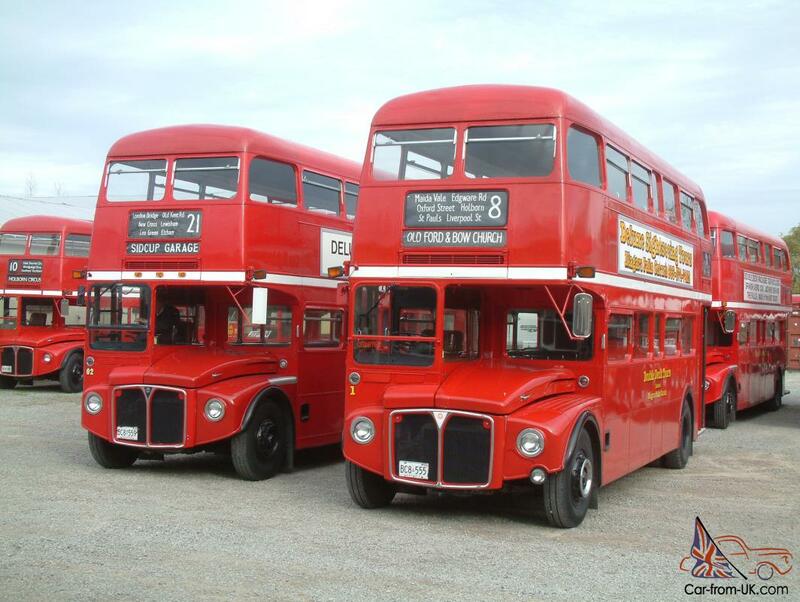 The first generation of AEC Routemaster was widespread in 1959, when double-Decker buses were gradually replaced city trolley-buses. 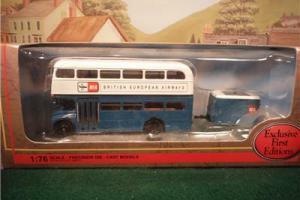 Already in 1962 absolutely all trolleybuses were replaced by AEC Routemaster. 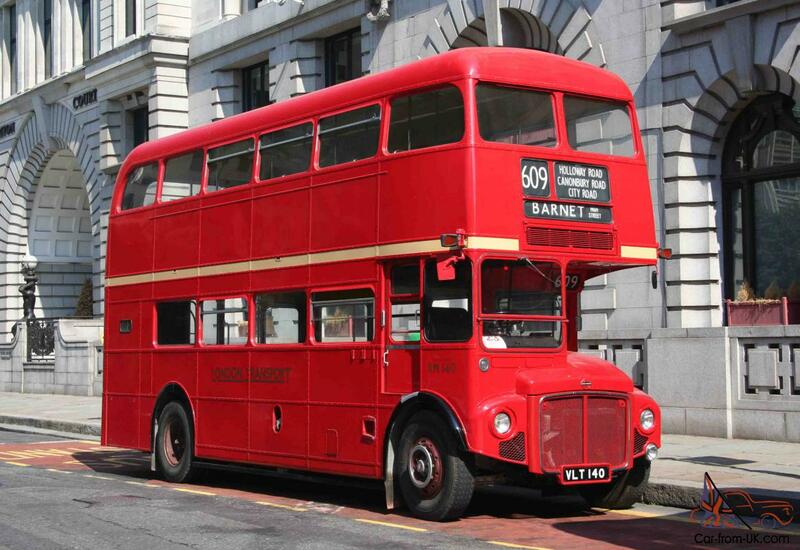 The first Routemaster were in length 8.4 meter, but subsequent versions have a length of 9 meters. 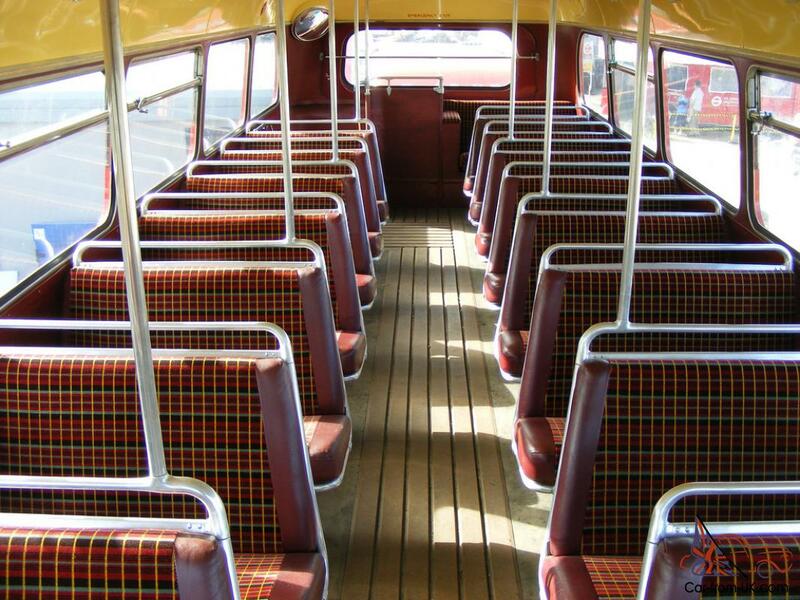 The popularity of a new type of public transport quickly provided the original "the doors" - or rather the lack of them, because at the rear of buses was an open-platform, through which people could come and go much faster. 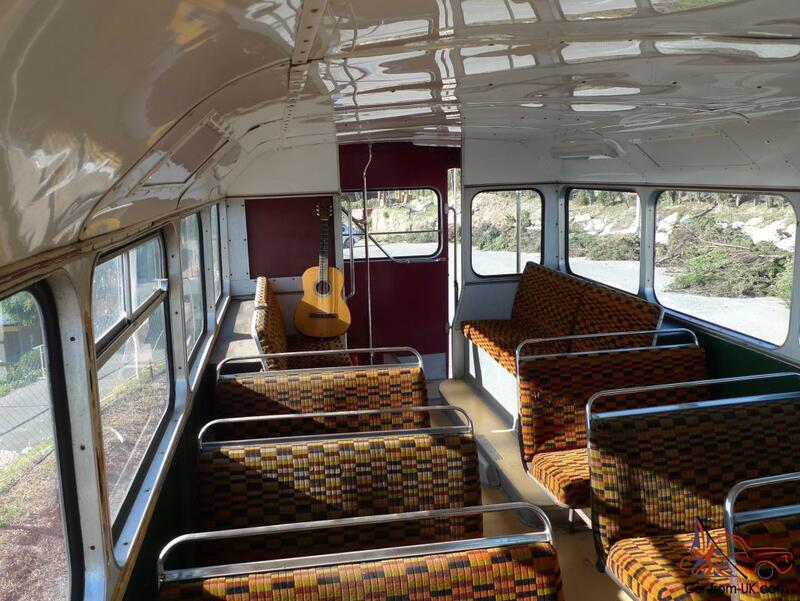 However, due to design features Rutmastera, the driver could no longer sell passengers tickets, therefore in London&apos;s public transport appeared the first conductors. 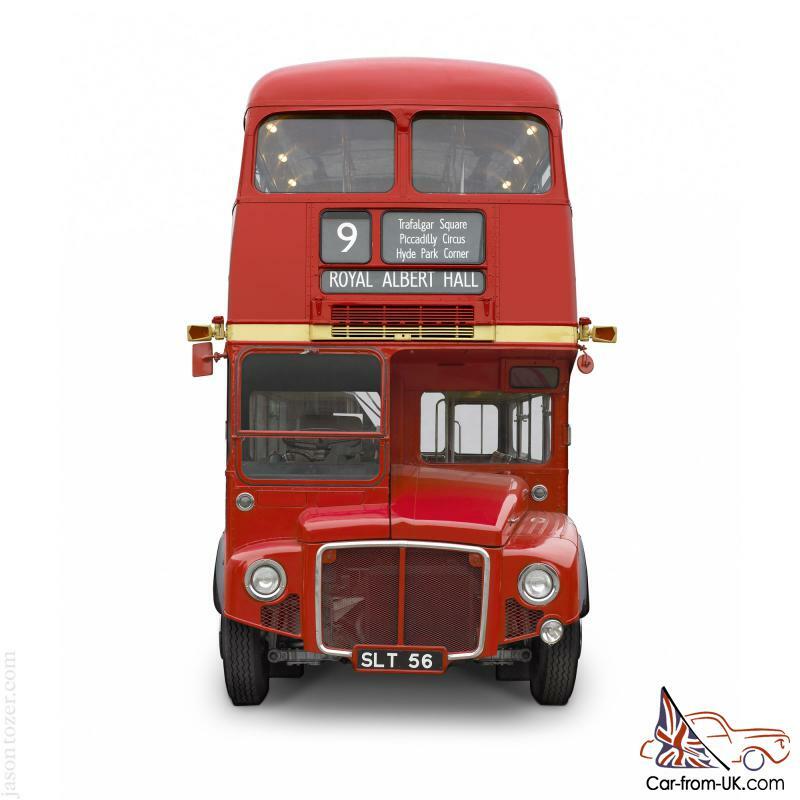 Routemaster developed a speed up to 90 km/hour, was equipped with a 4-speed manual transmission, diesel AEC AV590 with a capacity of 115 horsepower. 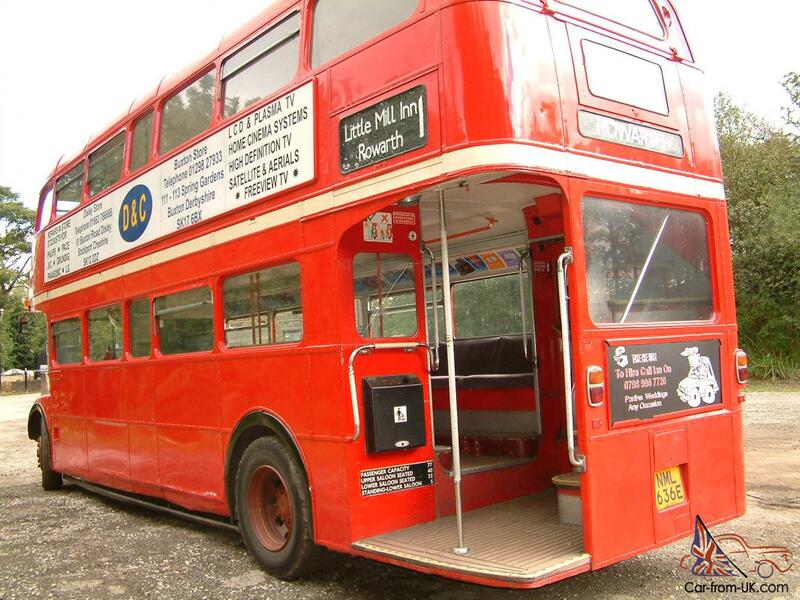 Until 1982, the AEC Routemaster did not undergo any changes, except planned maintenance, so an outdated transport began to gradually write off. However, in 1992 the old Routemaster received the "second breath" - the engine was replaced by more modern diesel Scania, meet new environmental regulations in the country. 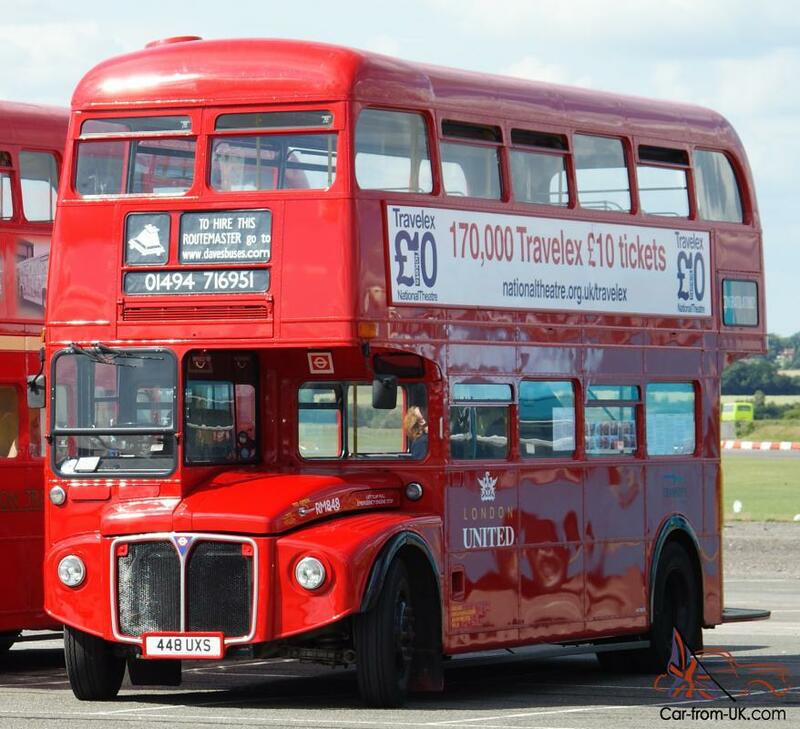 The extension of the period of service of the Routemaster led to the fact that another 10 years buses traveling to London in the initial state (the appearance of the left untouched), and a progressive and final write-off transport was started only in 2002. It is interesting, that in different time classic red AEC Routemaster painted in colors corresponding to important dates and events in the UK - for example, some Rutmastery became gold in the anniversary of the Queen. 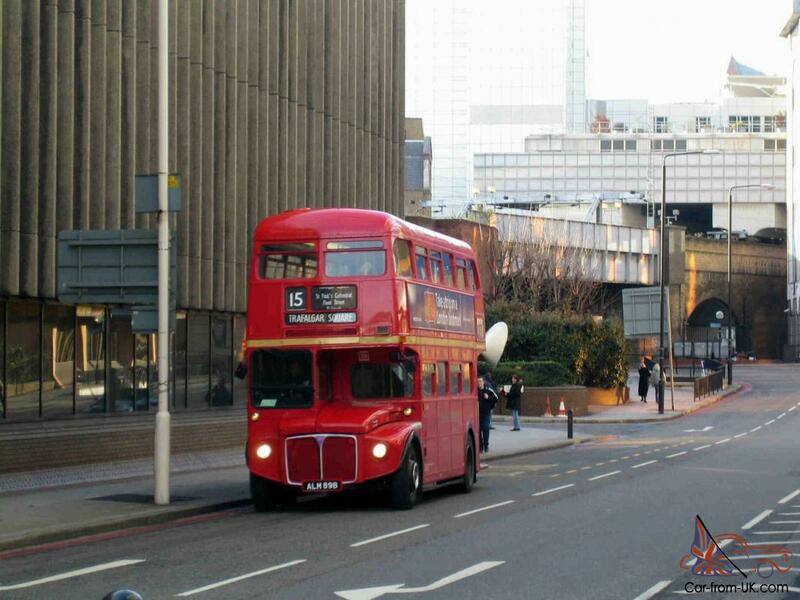 The last farewell flight dabldekkera Routemaster was held in 2005. With each year the prices for Rutmastery in England grow approximately by 25-30% to the prices of the previous year. 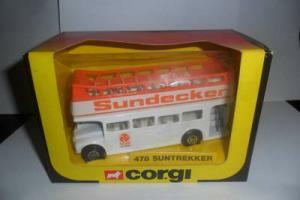 If in 2011, buy a bus can be had for 12-15 thousand pounds, that in 2013, the minimum price will be about 20 thousand pounds. Add to this the order of 7-8 thousand pounds on the registration of documents in England and in Rosokhrankultura, the delivery of the ship and full technical inspection (if the road with bus that something will happen - have to give even more). If You want to buy a classic English dabldekker, but the price Rutmastera for You is too high, a good alternative can become the purchase of similar British dabldekkerov, is also very popular in England with the 50-60s. 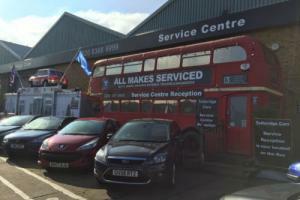 Here is a list of alternative options: AEC Regent, Leyland Titan, Bristol Lodekka and Dennis Loline. All of these buses 2-storey, as Rutmaster; all designed and appeared on the streets of the English almost at the same time. 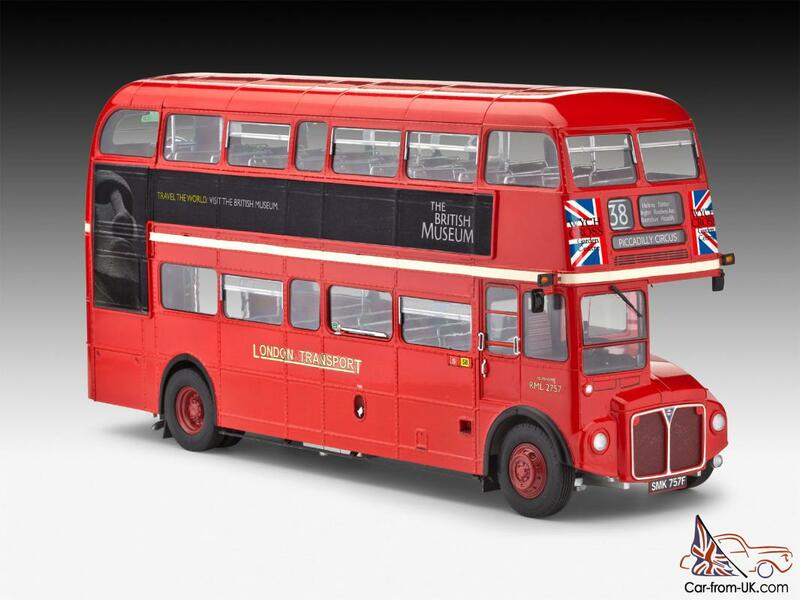 But, in contrast to the cult Routemaster, in our days the demand for them (especially for export) is not so high, so find a model in excellent condition, or even after a complete renovation, it is much easier, and the price will not be much bite. Small photoreport about this trip. 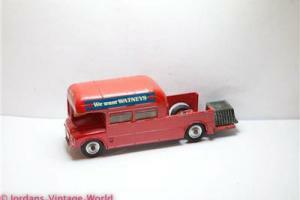 AEC Routemaster of 1961 with the motor Scania (most Rutmasterov in the 90s were converted and unreliable engine Leyland replaced by the long-lasting Scania) showed average consumption of diesel fuel at the level of 30 litres per 100 km. The maximum speed was 89 km/hour. 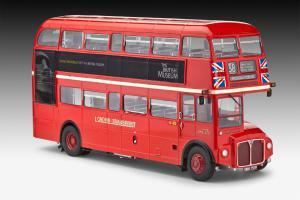 We are grateful to all, who will leave his opinion, the withdrawal or addition to our description of the Routemaster.